Go big on your big day! 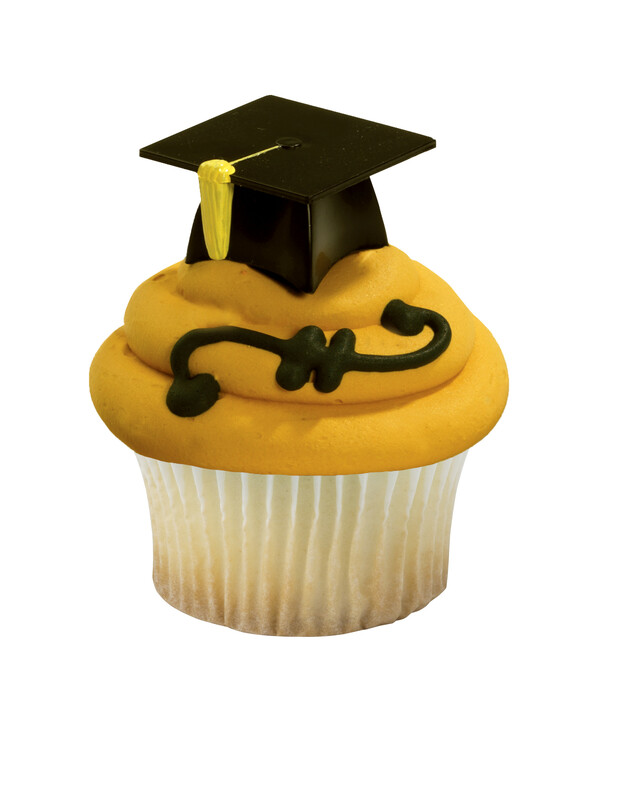 These realistic 3D Grad Hat cupcake decorations are a bold way to say how proud you are of your graduate. Perfect for all ages. Order and personalize your cake today.